Happy holydays everyone! This end of the year we will throw back all the small problems that have afflicted me during the work of moving infrastructure from Italy… I have found some temporary solutions to fight back the physical attacks received in recent months and I hope justice will run its course. In the mean time my team is focused really well in this end of the year updates. Let’s see what happens in all this last year and then we will discuss about the new updates maded. 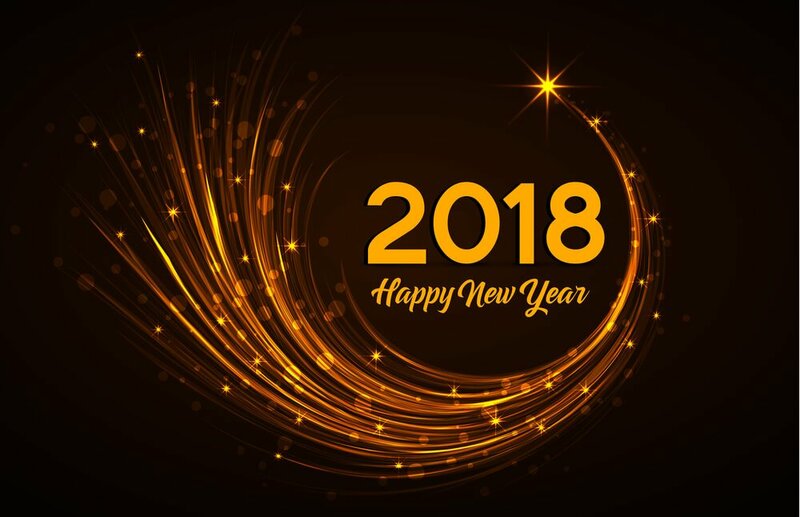 This was a wonderful year for MYETV a very magical one we’ve improved and fixed various parts of the entire website from the start of the year, in February, with the magic of the urls https://blog.myetv.tv/2017/02/11/the-links-of-timewalls-are-definitely-changed/ then we wait 4 entire months to release one of the most anticipated updates, as my birthday 4 April, https://blog.myetv.tv/2017/04/03/hello-from-mylabs-the-9th-birthday-of-myetv-is-in-july-2017/ and at the end of this month we’ve released one of my favourite feature https://blog.myetv.tv/2017/04/30/the-autoplay-update-under-your-eyes/ along with the notification system updates some days before https://blog.myetv.tv/2017/04/11/new-notifications-system/; At this point we could wait for July and compress everything in one update but instead we wanted to inform you step by step on what we were doing in May 2017. In fact, at the end of May 2017, we’ve started one of the most difficult update ever (and it is lasted about 3 months to test everything) with the encryption of sensible data https://blog.myetv.tv/2017/05/25/big-stuff-today-we-have-crypted-all-the-sensible-user-data-informations/ and the antiflood security mechanism https://blog.myetv.tv/2017/05/23/antiflood-system/ with the security update to our authentication mechanism https://blog.myetv.tv/2017/05/21/the-new-subscriptions-center-security-update/; at this point of the year all the team was very motivated and we continue to look ahead to the next updates coming. We’ve then dedicated the Whole two months, June and July, to the next big update to celebrate the birthday of the Platform the first July 2017 https://blog.myetv.tv/2017/06/13/the-9th-year-of-myetv-is-here-happy-birthday-the-1st-july-of-2017/ and then we’ve released the big update with the Birthday event at the end of June https://blog.myetv.tv/2017/06/30/1st-july-2017-happy-9-years-myetv/; this last update was devastating for the whole platform, we changed a lot of things, and after the result I think we have to be proud and proud of what we have done and what we are doing. After these intense updates we have turned our attention to the internet lines and we have obtained for our services one of the most powerful lines in all of Europe; the start of the main problems start almost here… https://blog.myetv.tv/2017/08/25/august-2017-updates-turning-back-in-time/ but, as stated, we have found solutions to store crypted backups data in the most secure way ever, every day; so this problems should never happens again in the future. Going into September 2017 we continue to focus on code updates https://blog.myetv.tv/2017/09/18/writing-secure-code-how-myetv-do-crypt-auth-transfer-and-store-informations/ and we’ve also released new names for things https://blog.myetv.tv/2017/09/02/the-contents-networks-are-here/ at least we’ve assured the complete internal security policy along with the post written in the past months and divided the posts about the mobile apps along with the big updates of all of them https://blog.myetv.tv/2017/09/13/mobile-app-updates-2017/. At this point all the Platform is running and stable. October 2017 was a very very very fun month; we got a lot of fun to make you scream with the Halloween2017 event https://blog.myetv.tv/2017/10/11/halloween-2017-full-of-surprises/ and then in the Halloween night we’ve released a lot of updates for various features like MyApps with a lot of new features to testing https://blog.myetv.tv/2017/10/21/happy-halloween-2017/. We’re coming in modern days, November 2017 was a very silent month and we turned our attention to the stability of the whole Platform and fixing little problems, the results are good so we’ve decided to accelerate some works https://blog.myetv.tv/2017/11/14/november-2017-updates-accelerate-the-time/ to simplify some processes for the end users. Coming to december 2017 i’m flipped out with some personal problems here, like stated at the top of this post, but i have my hands tied really well. So let’s see and focus on what the update of the end of the Year 2017 has reserved to everyone!!! Design: we’ve released our new social logo (is the image at the top of this post) with new backgrounds and effects that make it unique and understandable to everyone. Updated the MYRC search enginge: this update is the most important one; we’ve added a lot of new features to the MYRC search engine with numbers and an usable touchpad available for every device that make you jump into your desired netowork of contents. To reach your favourite network of contents just type the number shipped by the owner of the network; we’ve also added an option to autostart in 3 seconds to make it more usable. You can also reach a sinlge content by type the number of the content (usually are the numbers at the end of the urls). The MYRC number for a private network of content must have the international prefix before the number it is chosen by default with your geoip nationality (the process is the same to the number used by unlogged users at the top of the page) or you can change it whenever you want from the edit profile page; instead, the MYRC number for a public network of contents can be without this prefix mechanism and is free to be changed by the owner of the network. Fixed various aspect of the design of the forms like the edit profile page and the network of contents pages. The main menu is now hidden by default press the controls in the top of the page to open it. The end of this magical year is coming and i want to thanks all those who have achieved this wonderful results with me, we are now one of the most usable Platform for everyone in the internet and a beautiful community all around the world. We wish to everyone who follow us an happy new year and I hope to be able to surprise you again next year. Look ahead to see you again in the 2018 !! !